It's that simple. Full representation while savings you Thousands! In 2018, we saved our clients an average of $10,683! Home featured onREALTOR.com, Trulia, and Zillow, plus other local company websites. 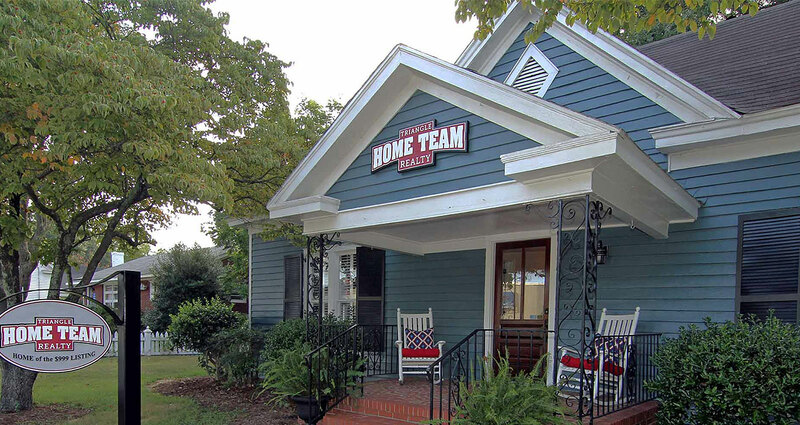 Triangle Home Team Realty offers a new way to sell your home. The days of 6% listings are in the past. Technology advances have changed the way the typical buyer searches for a home. In today’s market it is possible to offer discount listing fees, while still delivering first class service. We, at Triangle Home Team Realty, can list your home for as low as $999. It’s that simple. Our goal is to save you thousands of dollars during this exciting, yet stressful, time of transition. We met with a number of realtors who had good reviews, but seemed to have their own agenda. Then we were recommended Mike by a friend, and we couldn't have gotten a better realtor. Mike was extremely knowledgeable and enthusiastic about finding what we wanted and how to accomplish that. Buying our new home and selling our old home was much easier than we thought. Mike and Tonya have been an absolute joy to work with. They are professional and always willing to work out any way to help you. Our house sold over a weekend and we saved almost $14k dollars, I couldn't be happier! Thank you! Mike Proctor was a wonderful support when we bought our home. It's wonderful that Mike and his $999 flat fee listing are now in downtown Apex! Like the little blue house the office is in, Michael's team makes you feel like you're home. Michael and his team really care about the Apex community and it shows. Anyone looking to buy or sell a home in Wake County needs to stop by and see Mike Proctor! Home of the $999 Listing! That’s the Home Team Advantage!